Performed as a radio-style production, step back in time with The New Mercury Players and enjoy what is sure to be a fun filled evening. 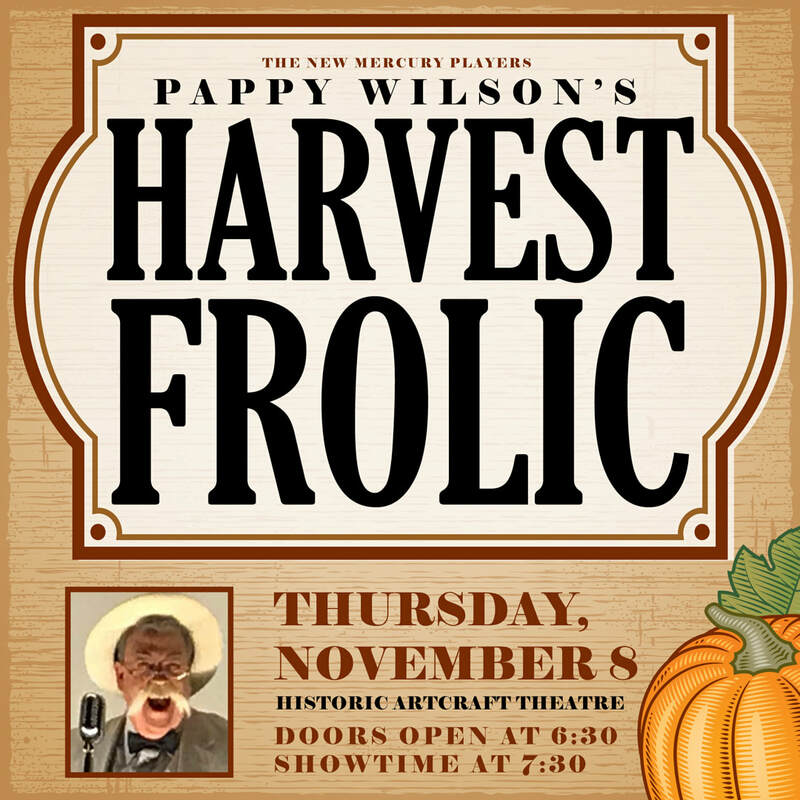 It's the last Pappy Wilson Show, the days of Radio are coming to an end. World War 2 has ended and there is an air of gratitude in Franklin. The industrialization of the War has given rise to mechanization including breakfast cereal production. 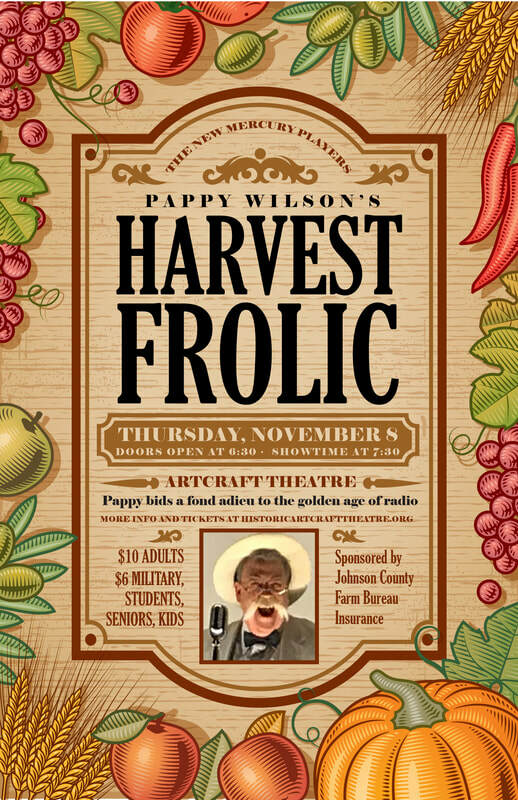 Pappy bids a fond adieu to the town that he loves and is grateful and is set on showing it.